​Lt. 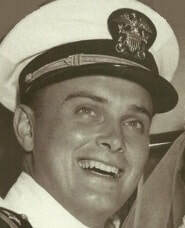 Deane, the co-pilot of an electronic countermeasure P4M Martin Mercator, was shot down by PRC MiG aircraft on August 23, 1956 (local time) over the Zhoushan Archipelago, off Hangzhou Bay. The US 7th fleet and China recovered four bodies, but Lt. Deane and 11 others were declared missing for a year and then deceased. 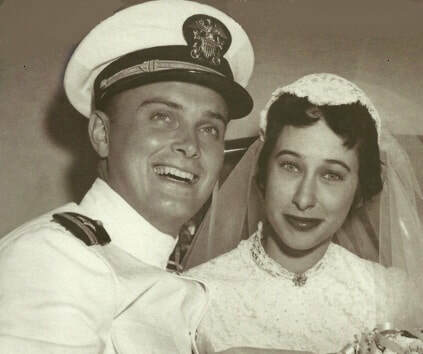 Dr. Beverly Deane, Lt. Deane’s widow, reports she failed numerous times to obtain any further information from the US government because it was all classified. One survivor was identified as Lt. Deane, a tall man with high cheek bones and not hairy. The second survivor identified by US intelligence as either AT2 Leonard Strykowsky or AO2 Warren Edgar Caron. In November 1956, the survivor identified as Deane was reportedly transferred to “Wan Ping Prison” (40 km west of Beijing), then to live with “Chien Leung” (or Ch’en Lung) in Beijing. A report also indicates the two Americans were moved to the in 1956 to residence of one “Tsai Mao,” Chief of Public Information, Ministry of Social Welfare. The other American was later reported to be working at the “Sheng-Lung Corporation" in Shanghai. During the 1990s, a former senior Chinese official told Dr. Deane that he remembered not only the shoot down incident but also the celebration by top Chinese Air Force officers at the capture of two American survivors. In 1999-2000, Dr. Shaver sought help from Li Xiaolin, head of the American section of the Chinese Peoples Association for Friendship with Foreign Countries. Madame Li confirmed that Chinese records on Lt. Deane were then held by the PLA and not releasable. The family seeks any information that could confirm or refute the reports above and reveal the fate of Lt. Deane and his fellow crewman.